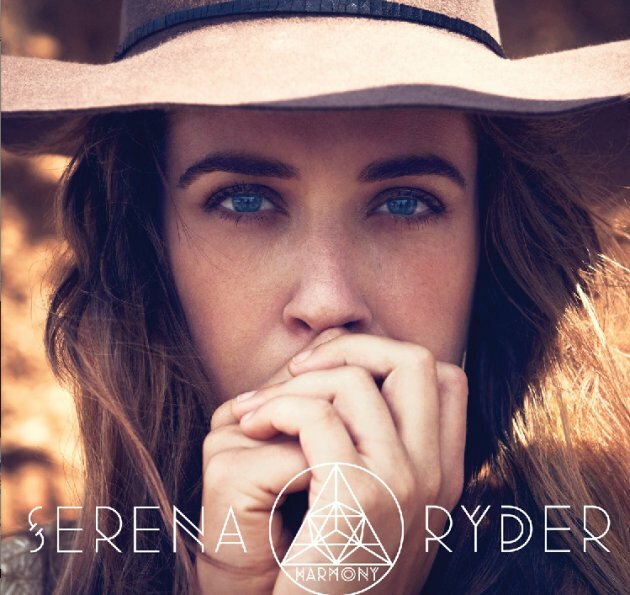 Where Julie Goes, Music Follows: Review: Serena Ryder "Harmony"
Serena Ryder has been on my radar for the last few months. Her latest single has been playing non-stop on MuchMoreMusic and I am obsessed! This song is so catchy; it's always stuck in my head. You've probably heard of her as well. You have may seen her perform during the 2013 Juno Awards in Regina two weeks ago. Although I had previously heard of the Toronto singer/songwriter, I had never actually listened to her music before. This is surprising, seeing as Ryder has been making waves in the Canadian music scene for many years. Her latest album "Harmony", released in November of 2012, is Ryder's 6th full-length LP. The album starts off on a very strong note. The first track "What I Wouldn't Do" is by far my favourite song of the album. It is a catchy and fun tune that exudes really great energy. The song "For You" exudes a very old-school, jazzy flavour. Other tracks that stand out include "Fall", "Call Me", "Baby Come Back" and "Mary Go Round". Ryder's voice is crisp and mature and her sound is classic without sounding dated. "Harmony" demonstrates Ryder's strength as a songwriter. The songs are similar in themes but they are quite different from one another. In her songs, she deals mostly with love and relationships. Although I missed her last show at Mavericks this past Winter, I am looking forward to seeing her live at Bluesfest this summer. Be sure to check out "Harmony"; it's definitely worth a listen. In the meantime, check out her video for "Stompa" below. Enjoy!